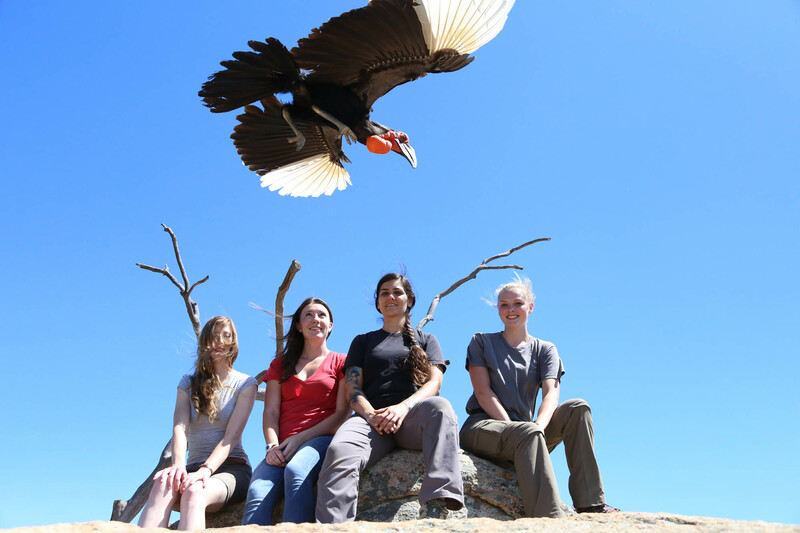 Avian Behavior International offers seasonal internship positions in the winter, spring, summer and fall. Interns work have the unique opportunity to work hands on with a wide variety of free-flighted birds. The three month position is full-time, unpaid, and provides housing. 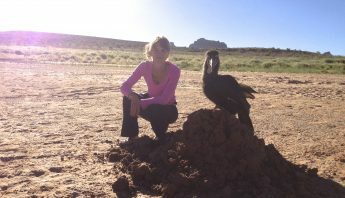 The intern will participate in animal care and husbandry with a focus on a diverse collection of avian species. 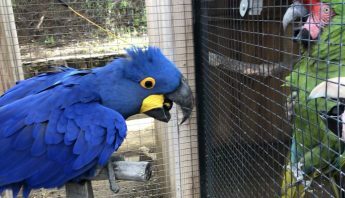 The position will also have opportunities for growth and participation in bird training including free-flight and presentations for our education programs and training sessions. The successful intern should possess a high level of motivation for positive reinforcement, progressive training methods and working with birds. Current students or recent graduates with course work in animal behavior, animal care, wildlife education, or related studies are preferred. Have a driver’s license; access to a personal vehicle due to rural living conditions is recommended. 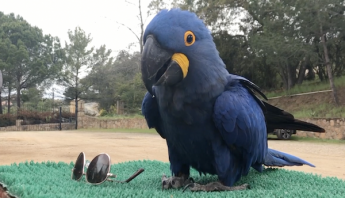 Applicants send in a cover letter, resume, and references to Hillary Hankey at info@avian-behavior.org with the subject of the email including the season of internship they are interested in and the year. ABI announces the opening of the positions on its social media pages as well as the AAZK listing.